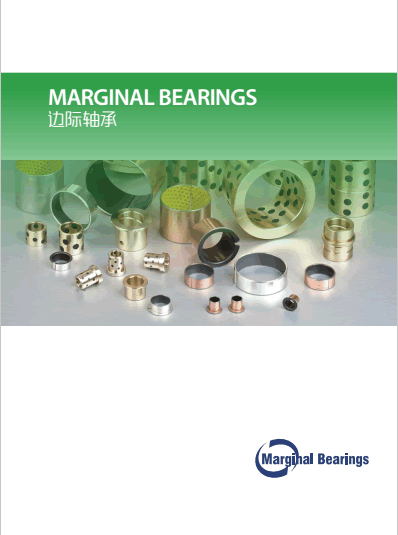 Jiashan Marginal Bearing Co., Ltd. 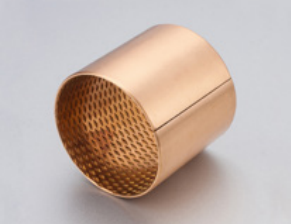 It is widely applied in a various mechanical mating parts. It is widely applied in metallurgy machinery, mining machinery, water conservancy machinery, automobile etc. 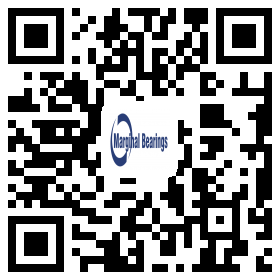 Marginal Bearing is a professional corporation for the holistic solution of technologies on self- lubricating and pre-lubricated plain bearings. 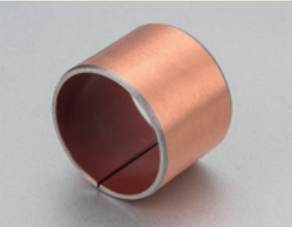 Marginal bearing locates at Jiashan, Zhejiang, where is the base of manufacturing self- lubricating and pre-lubricated plain bearings in China. Could be used in the rotating, swinging and reciprocating motions. Lead free that makes it use in the food machinery, medical machinery and other green environmental protection equipments. It is widely applied in metallurgy machinery, mining machinery, water conservancy machinery, automobile, building machinery, agriculture machinery, rolling steel industry etc. 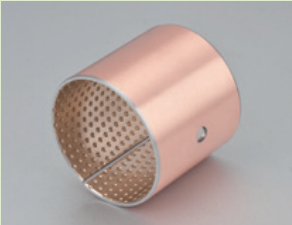 The product is widely used in mining machinery, automobile, building machinery, agriculture equipment, rolling steel industry etc. Applications covered are automotive production lines, water industry, dam gates, plastic moulding machinery etc. 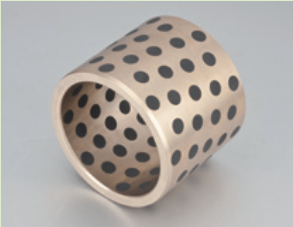 Di erent types of bronze alloy can be o ered according to the application. With the accurate manufacturing and testing facilities guarantee us to deliver high quality level products to the OEMs market worldwide. Search for keywords or any product numbers from other manufacturers and find the suitable product immediately. Optionally you can limit the search results by defining the product features. 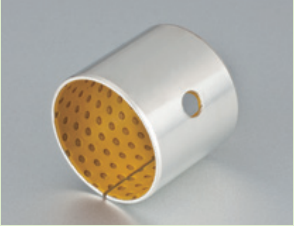 Marginal Bearing is a professional corporation for the holistic solution of technologies on self- lubricating and pre-lubricated plain bearings.